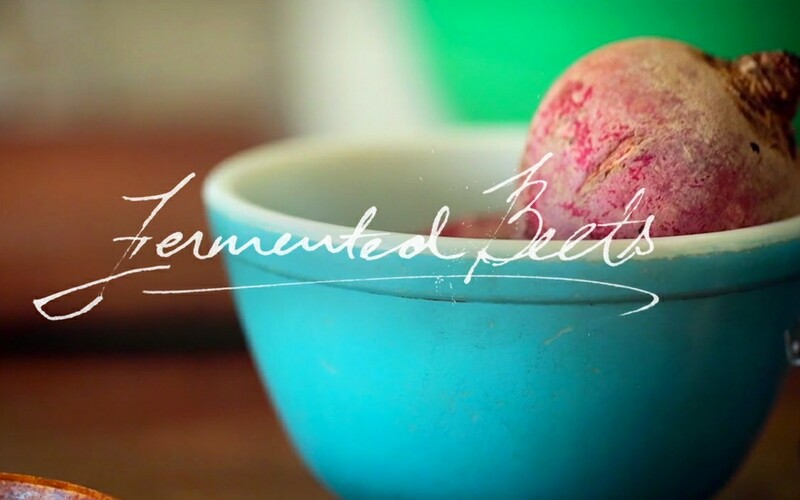 This no-cook beet recipe allows you to enjoy the flavor of these earthy root veggies and enjoy the benefits of probiotics—gut-friendly bacteria—that fermenting produces. Serve these sliced on a cheese board or as a side to any meal where a palate cleanser will be appreciated—or simply slice them onto a salad. Thanks for the recipe, Chef Brook Kavanagh, and video production company By The Booth.